WEDDING CAKES!! Ok so it’s probably not the first or most important thing to do first but it’s definitely one of the funnest! We all need a January pick me up with all the posts about dieting and detoxing out there! (myself included) So let’s for today just swap the carrot sticks for carrot cake and indulge in the gorgeous wedding cakes and advice from the lovely Katie from Malarkey Cakes. Hi, I am Katie. 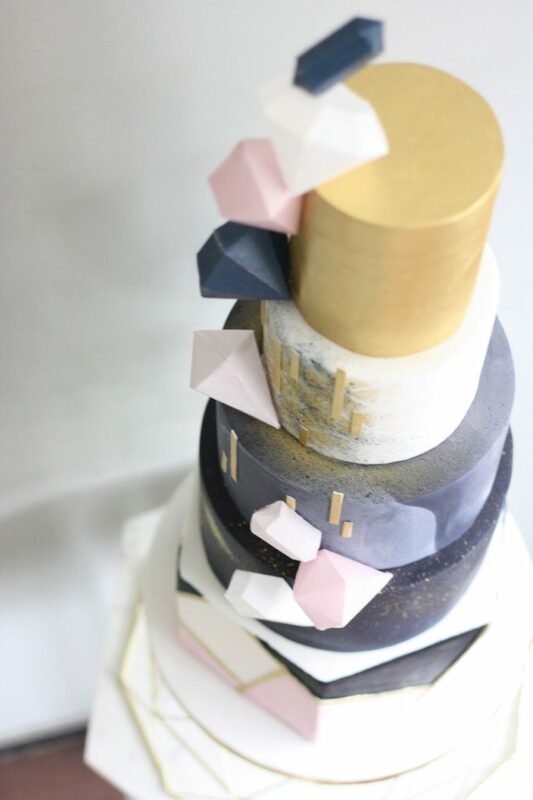 I make modern, fun and unique wedding cakes for couples doing their wedding their own way. 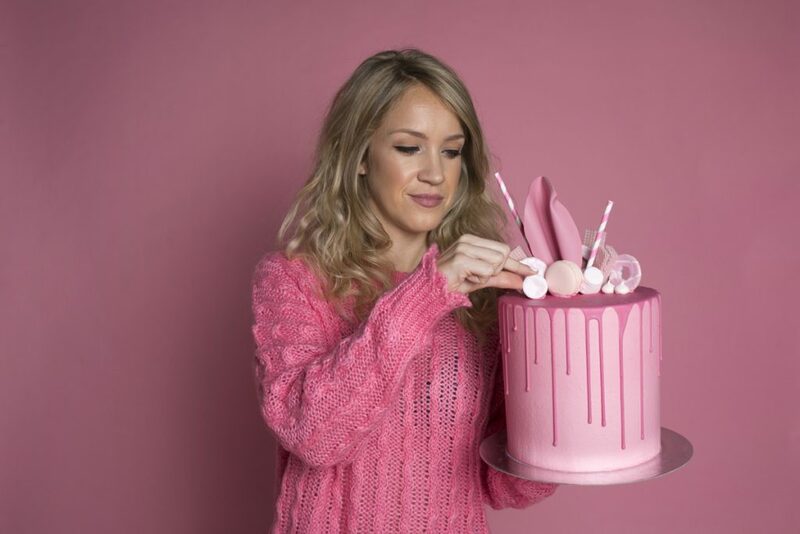 I like to push the boundaries when it comes to cake design, offering unusual cake flavours and style. The cakes I design are inspired by everything around me; art, architecture, design, nature, advertising; the list goes on. So much is possible nowadays with wedding cakes. There are tons of different types of icing out there that give different effects. I love working on “mixed media cakes” where I use a number of different icings to create different textures and finishes. If I were getting married again, I would have a cake that looks like a work of art. Why have a cake the same as the couple had at the last wedding you went to, when you can have so much more?! A lot of couples I work with take inspiration from their bridesmaids dresses, invitations or main colour scheme for the day. You could also draw inspiration from your venue. Does it have metallic finishings, marble, exposed brickwork or art deco windows? As I mentioned before, a lot of my inspirations comes from architecture, and I think cake should fit in well with it’s surroundings whilst being a show stopper in its own right. It’s also important to think about where your edible centre piece will be set up. Make sure it has a great back drop for those all important photos! So many couples I work with ask me if they can have more than one flavour for their cake. I encourage it! If you’re having three tiers, why not two or three flavours? I provide flavour labels on the day so that guests can help themselves to the one they fancy. Plus it’s a great conversation starter! Raspberry ripple, caramel and chocolate orange are among my most popular flavours. You can see more of the cakes I offer here. Move over sugar flowers! Although, they are stunning, I think sugar flowers are pretty over done. There is a huge trend now for adorning your cake with fresh flowers which can really make it pop. My suggestion would be to choose chocolate decorations like sails or twists, which look amazing but also taste incredible, and you can guarantee there will be no chocolate leftovers lying around! You could also opt for wafer paper decorations, which are super fine and delicate and add a different look to your wedding cake. These effective decorations are also edible, just not as tasty as chocolate. Tall tiered cakes are still in. 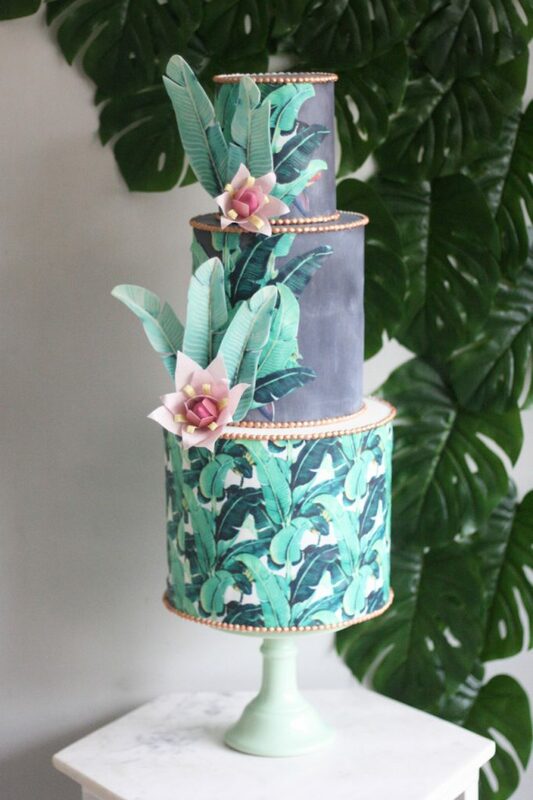 If you’re having a tiered cake, why not do it properly and have a really tall one? This will add impact and more wow factor to your guests arrival and look much more modern and sophisticated than a wider cake. Some venues provide cake stands as part of their packages, which is great but I sometimes find that some of these stands don’t really go with the overall look of the cake. Your cake might require something a bit more modern and understated. I offer cake stands as an extra on request and I think they really add to the look of the cake. Planning a wedding can be stressful, especially if you are taking too much advice and input from here, there and everywhere. My advice would be to do things your way. I think the more you put your stamp on it, the more your guests will appreciate everything and the more memorable your big day will be! I hope you found these tips useful. 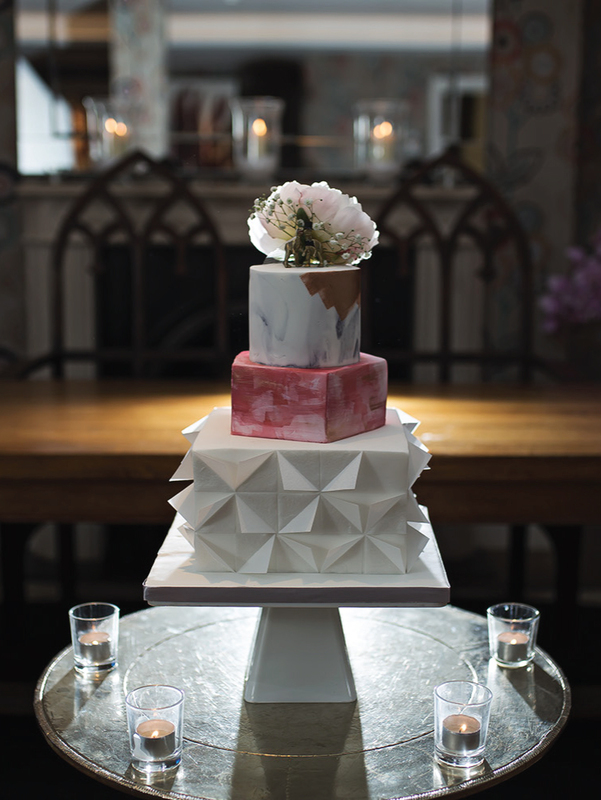 If you have any other questions about modern wedding cakes get in touch and ask me anything! Events by Keenda definitely recommends Katie and I absolutely love her wedding cakes, she is a creative genius and a pleasure to work with! 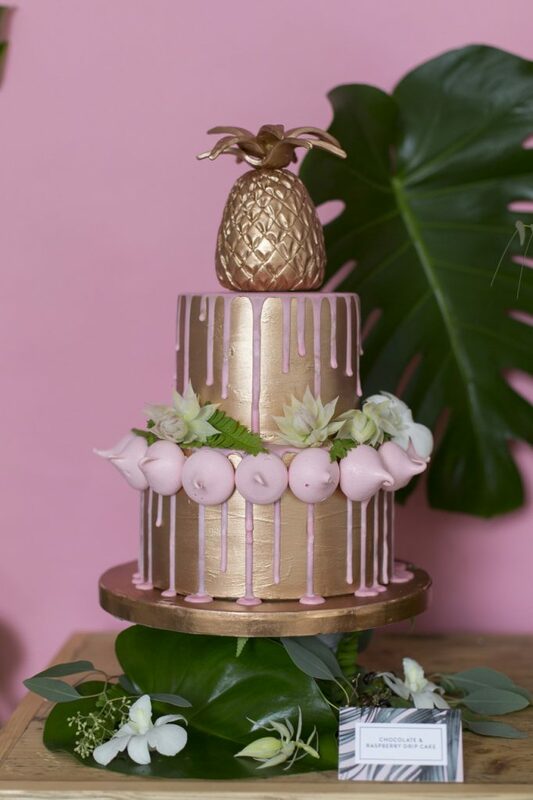 So if you are looking for alternative weddings cakes which are modern, creative and has that wow factor do not hesitate to get in touch with Malarkey Cakes and tell her we sent you! I would also love to work with you too, so if you would like a free consultation to see how I can help you visualise and deliver your fabulous wedding then let’s chat! You can find more inspiration from my mood boards and my other blogs too.